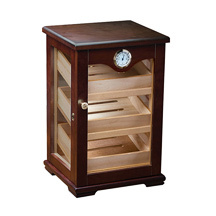 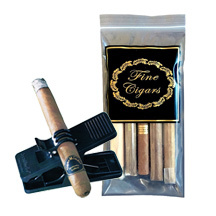 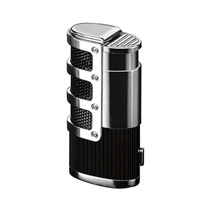 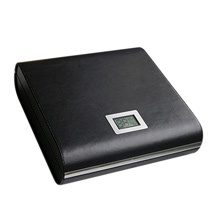 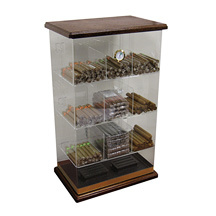 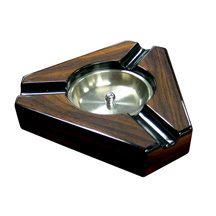 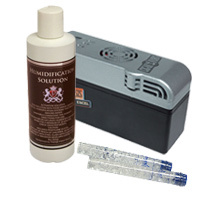 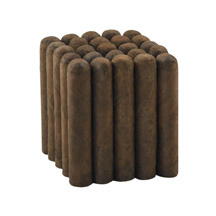 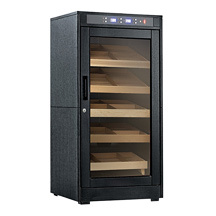 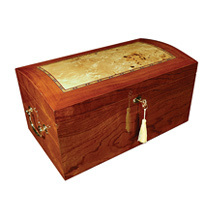 With end table humidors, cigars can easily be stored within reach. 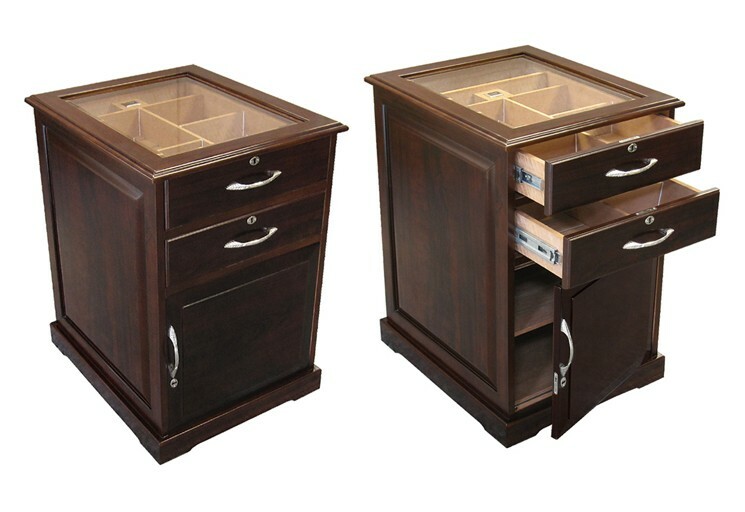 Place one of the luxury end tables between two leather chairs of your study or den and have quick access to your collection of cigars. 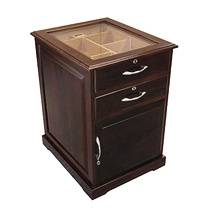 End table humidors can hold anywhere from 600 to 700 cigars, each offering quality humidity control. 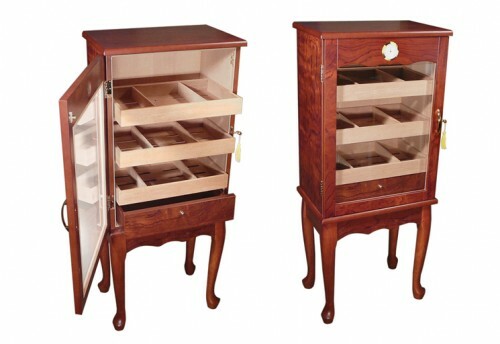 Choose the Belmont for a curio style display, with a glass front to view your collection. For a more streamlined look, the Santiago is a top choice, featuring drawer and cabinet storage. 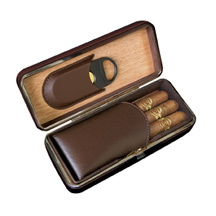 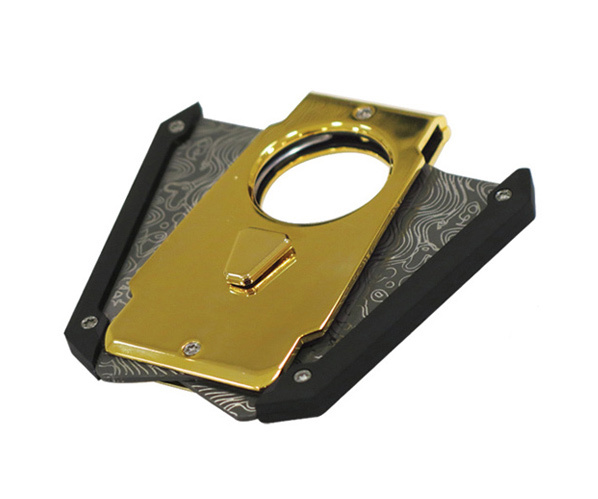 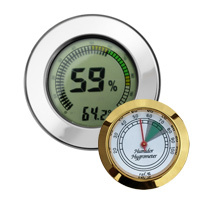 A lock and key set provides an added sense of security for your collection.